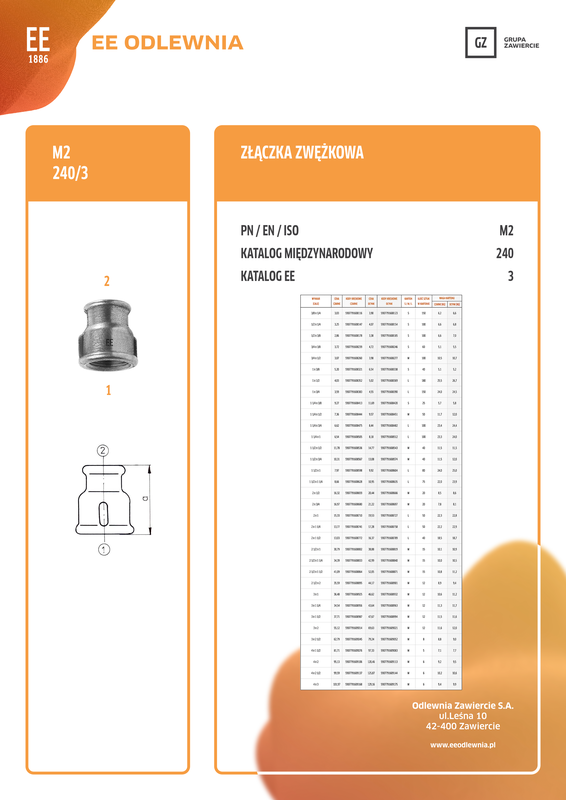 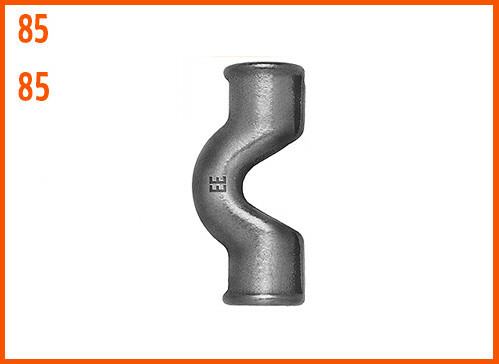 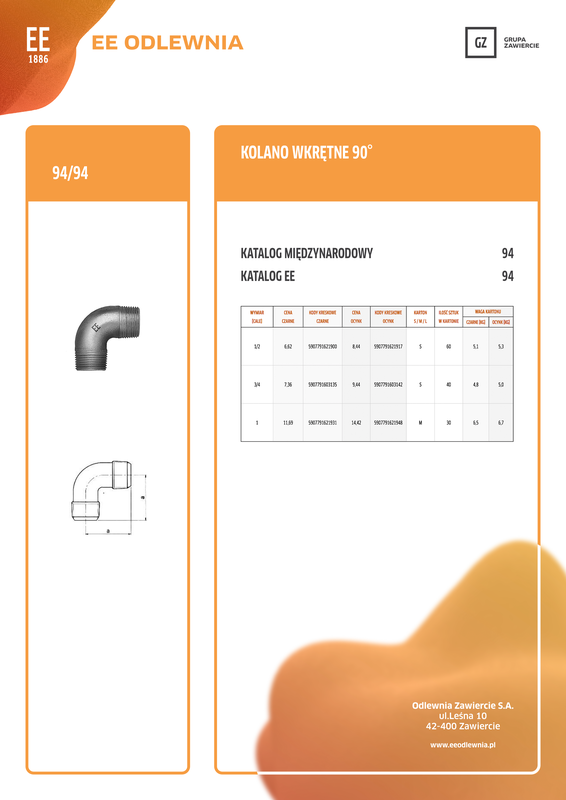 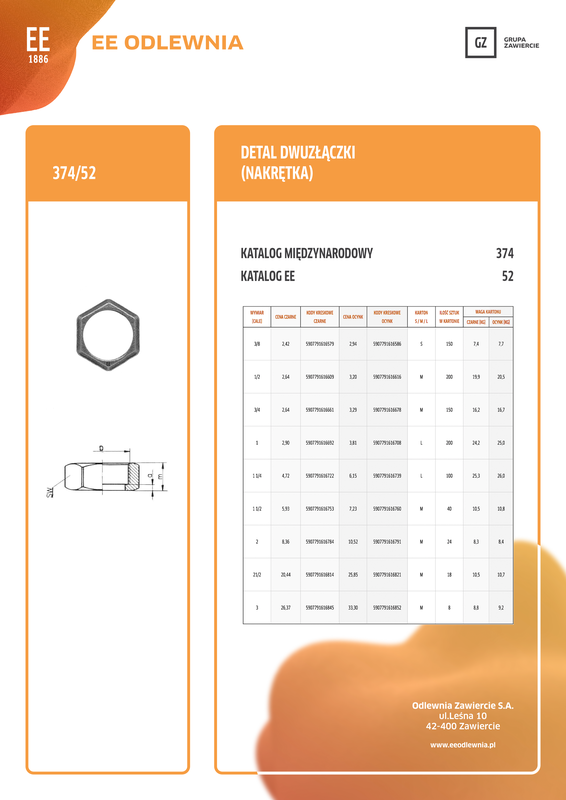 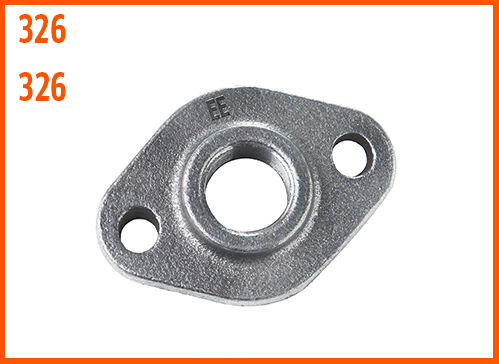 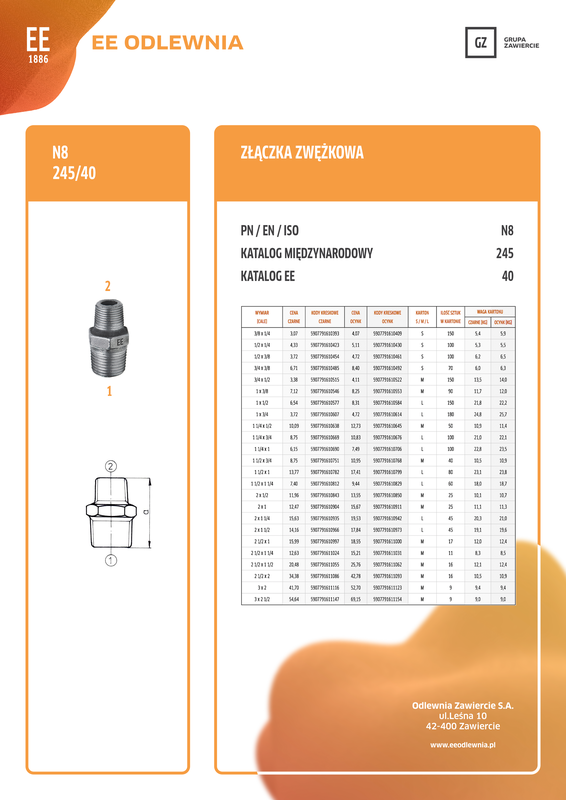 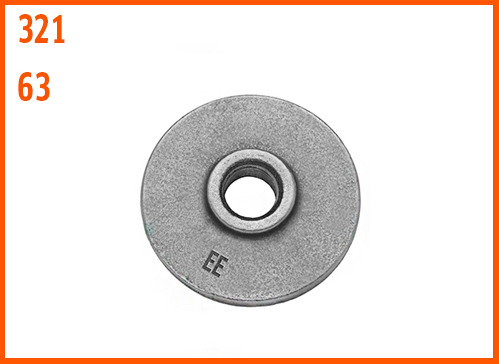 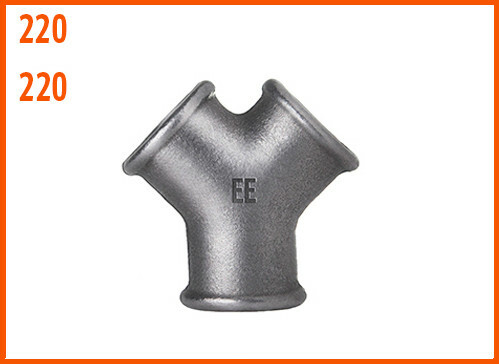 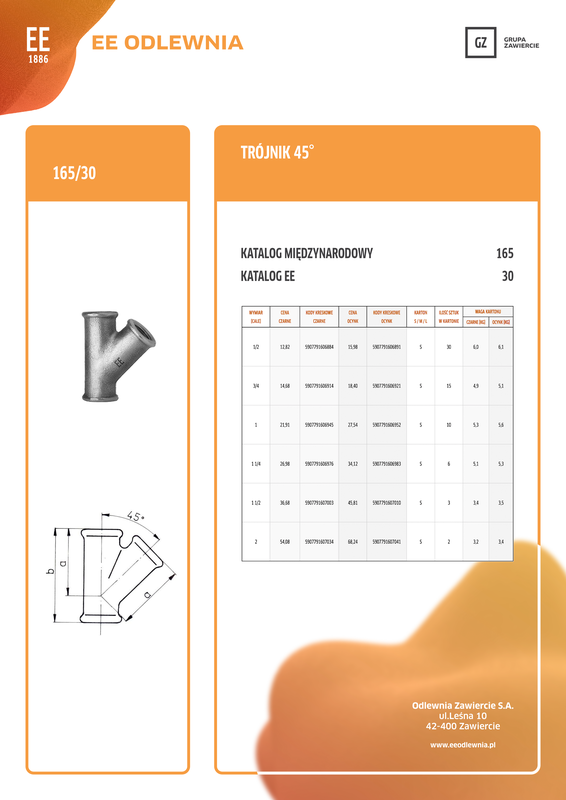 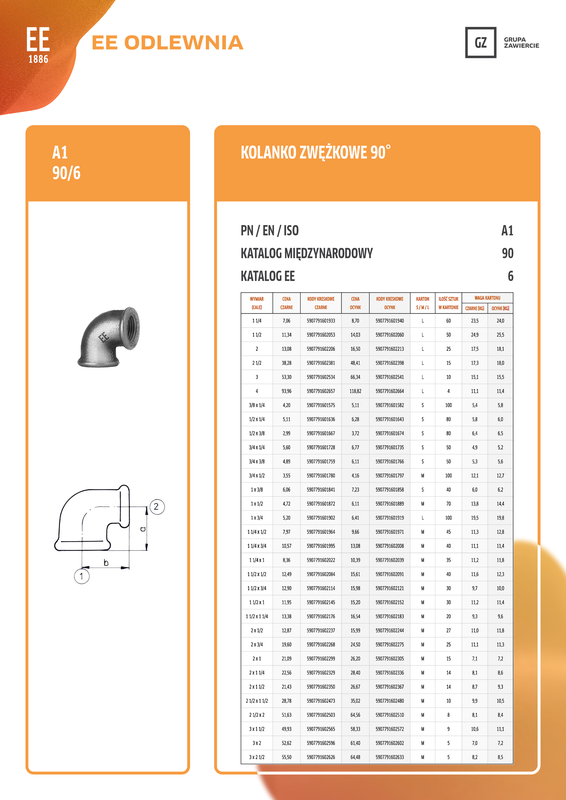 Odlewnia Zawiercie is one of the main European manufacturer of white heart malleable iron fittings since 1886. 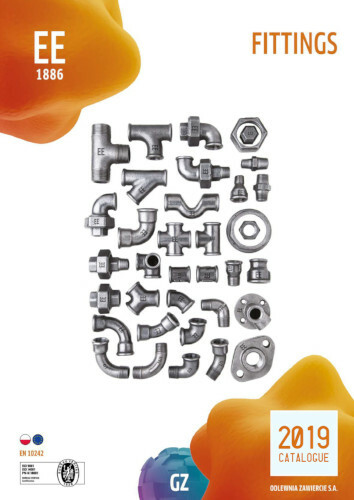 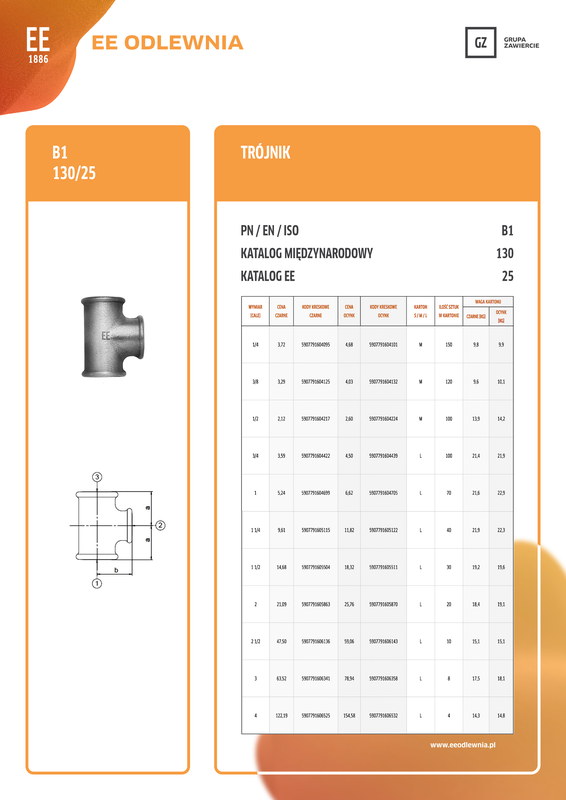 Our Malleable Cast Iron Fittings factory is located in Poland (both manufacturing plants and foundry) and has been exporting fittings for the last 100 years all over the world. 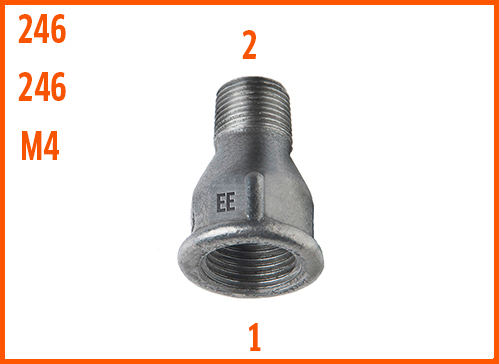 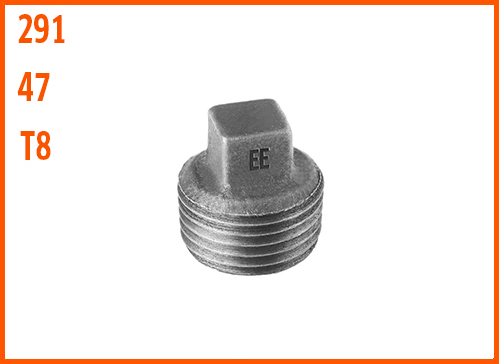 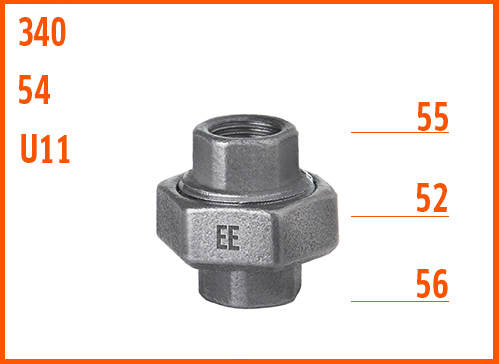 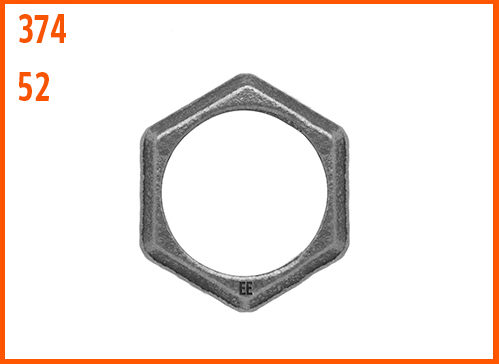 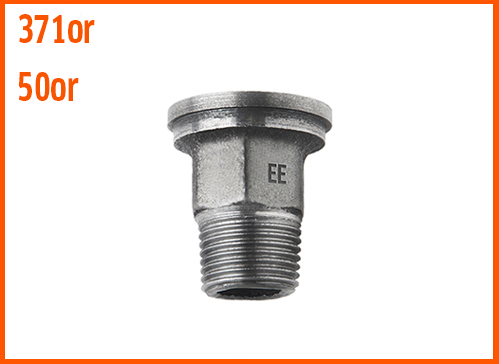 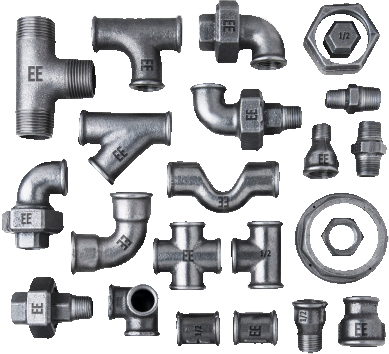 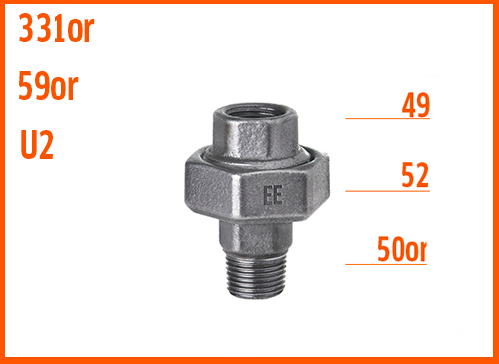 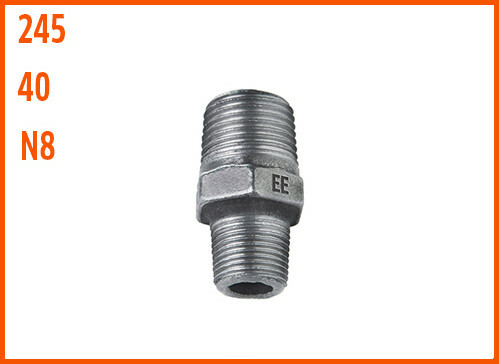 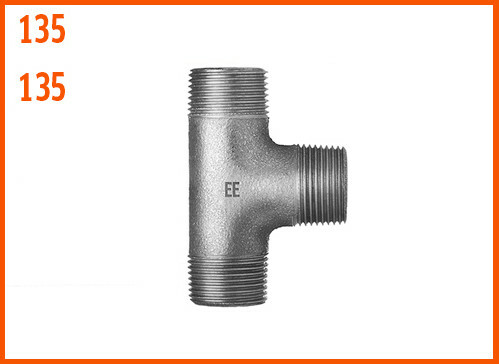 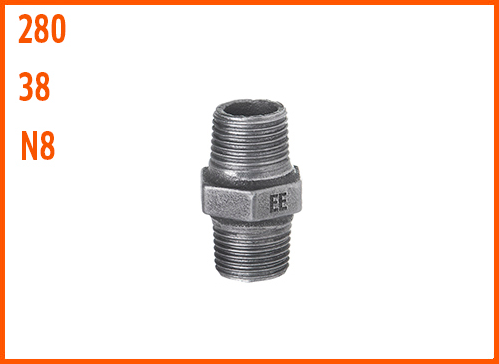 We manufacture over 600 dimension types of fittings (from ¼” to 4″) that can have black or galvanized surface. We design our structural documentation by using the Solid Works software and we create the simulation of the pouring into moulds process and the solidification process by using modern MAGMA software. 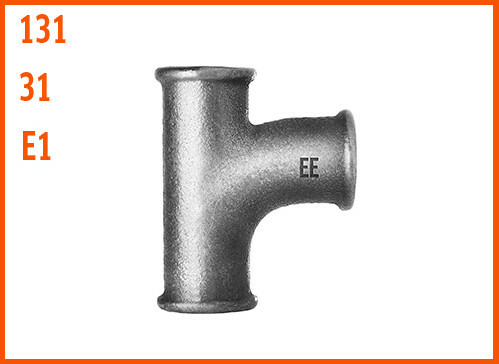 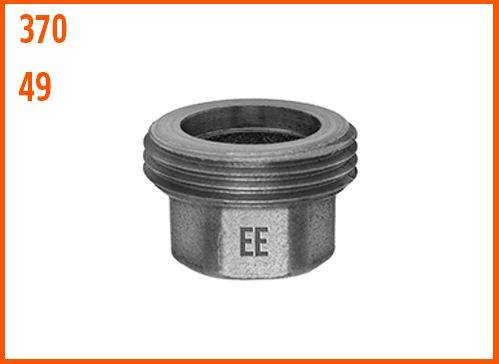 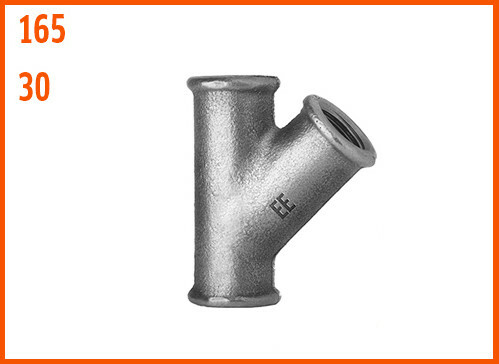 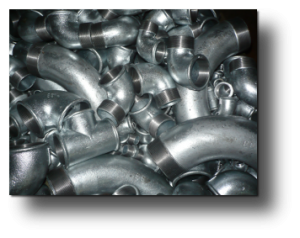 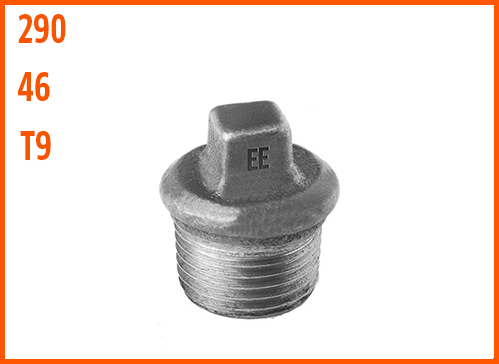 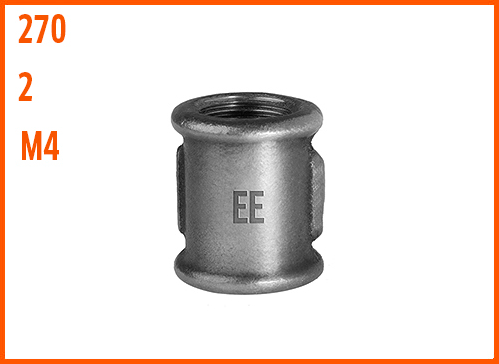 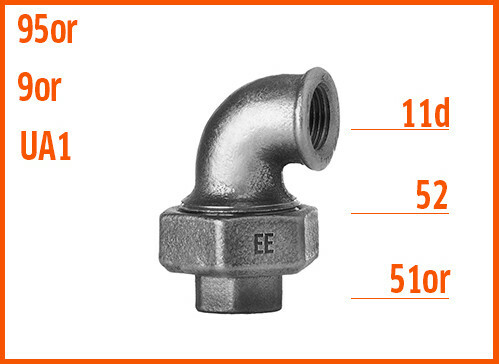 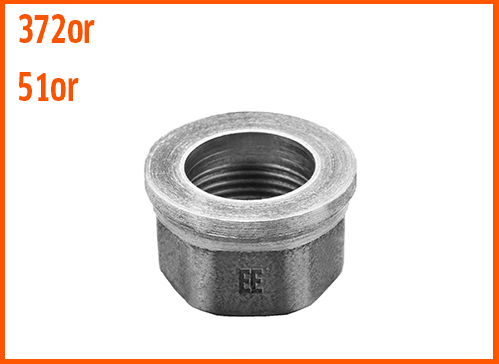 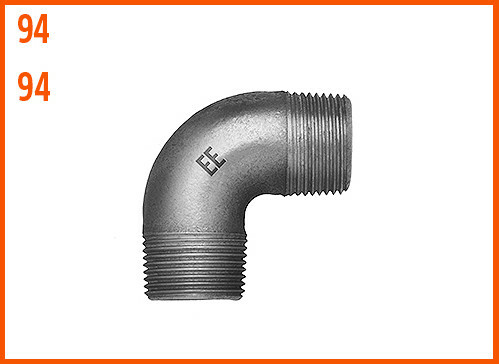 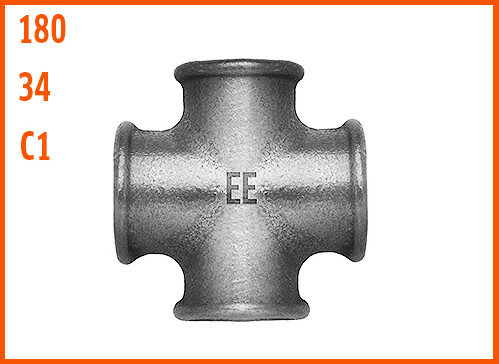 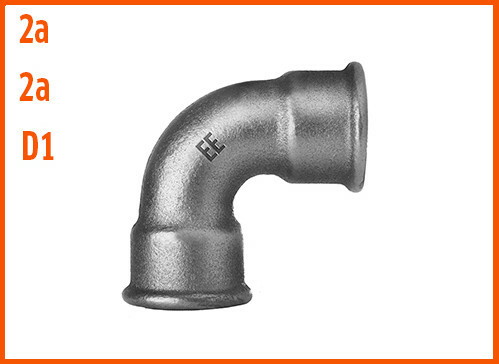 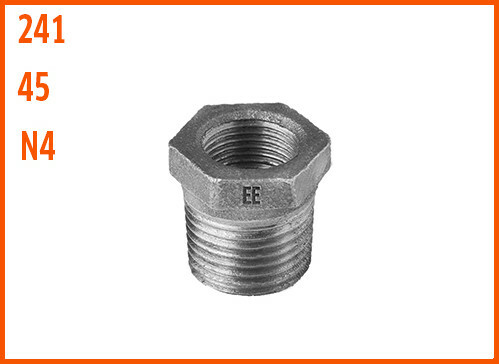 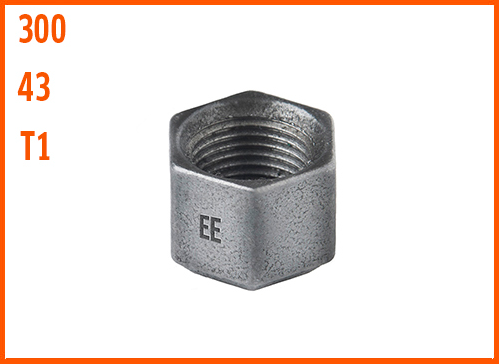 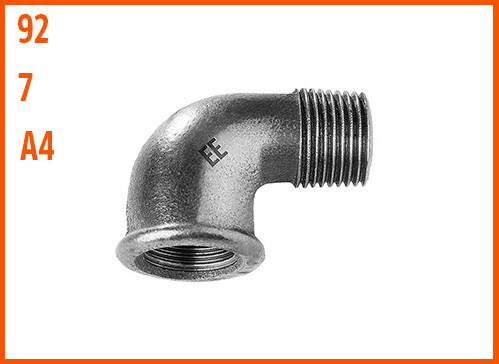 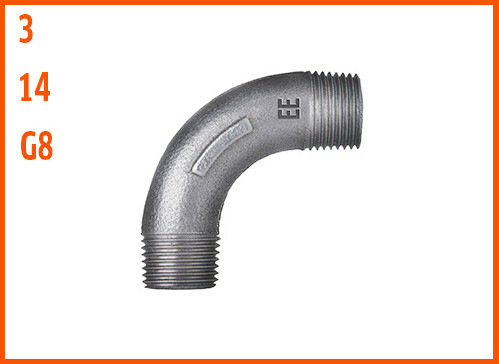 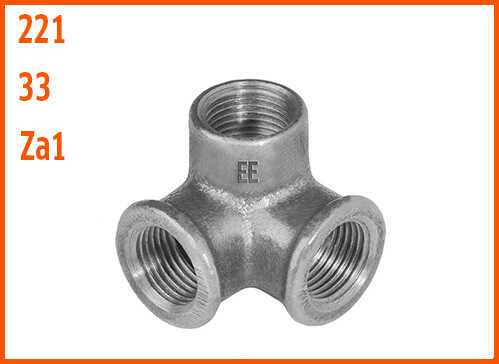 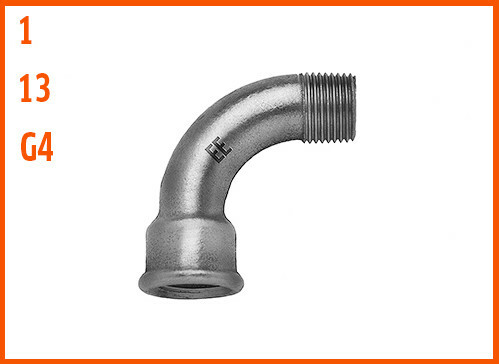 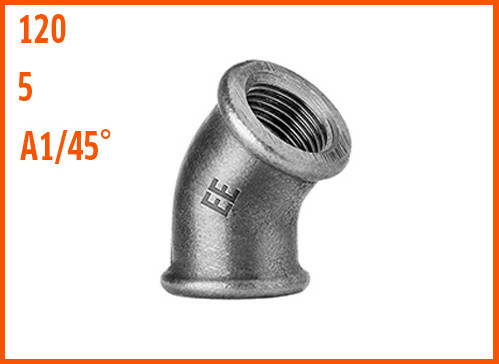 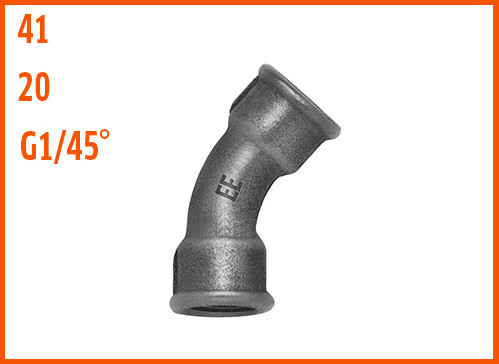 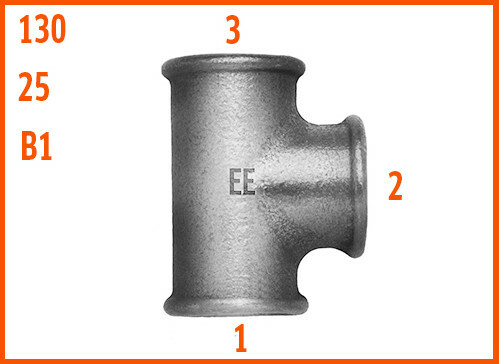 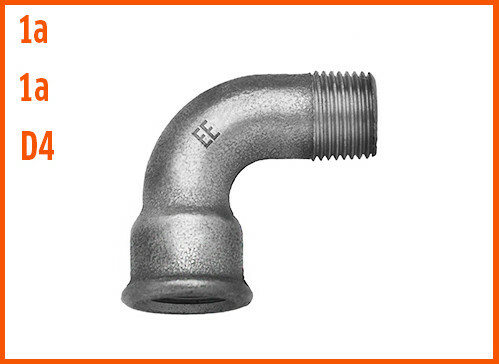 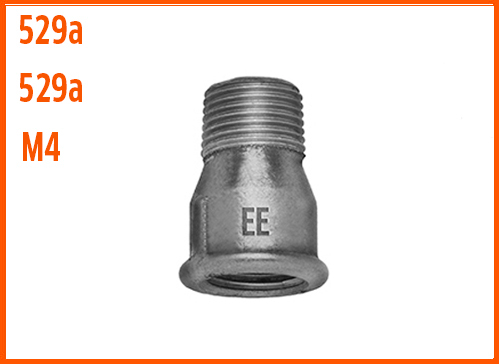 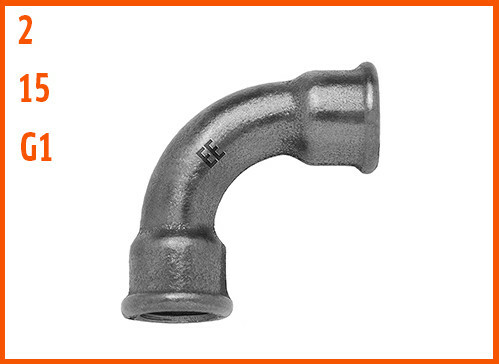 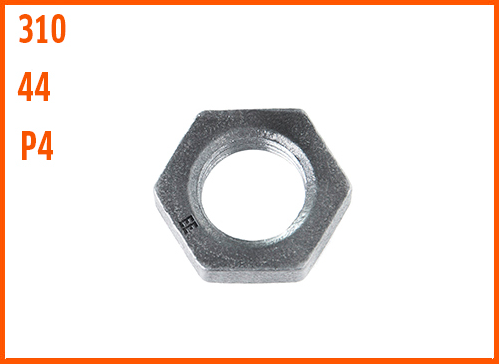 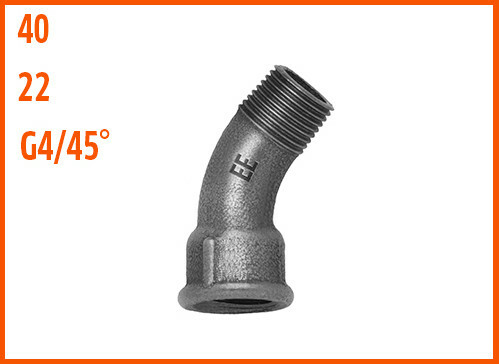 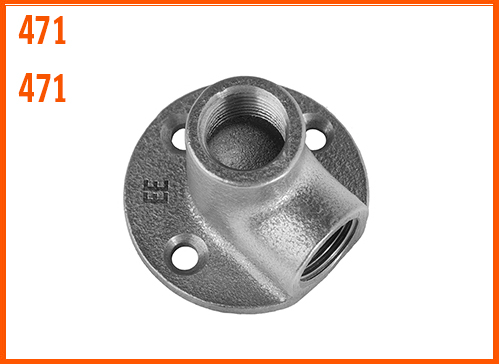 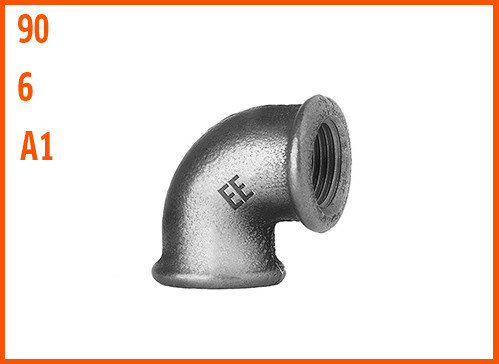 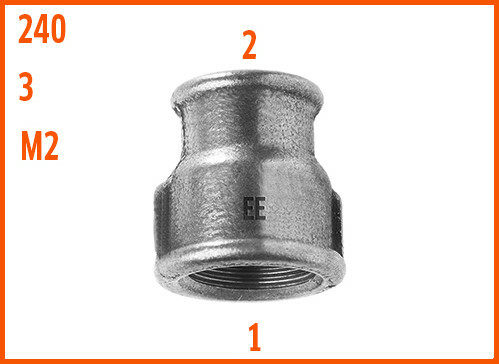 All our Malleable Cast Iron Fittings are 100% tested for leak tightness under the pressure of 5 bars.